So you've seen my outfits, now a bit about the event! 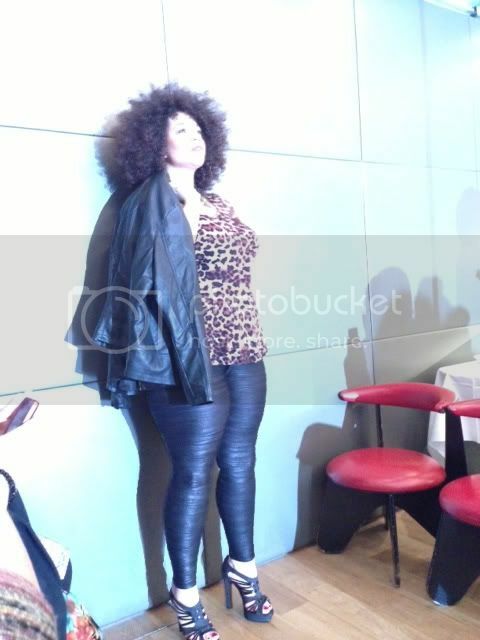 Last week I was invited to the launch of the newest Plus Size magazine to hit the market, Curvaceous Inc. not only was I there to enjoy the yummy nibbles and fabulous catwalk show, but I was also there with my Plus North hat on. The lovely Leanna, Founder and Editor in Chief of the magazine asked if I'd like to give a short talk on Plus North. Which I of course did! I'm convinced I babbled the whole way through, but lots of ladies came to me after to talk about Plus North and say how excited they were for this years event, so I couldn't have done too bad! 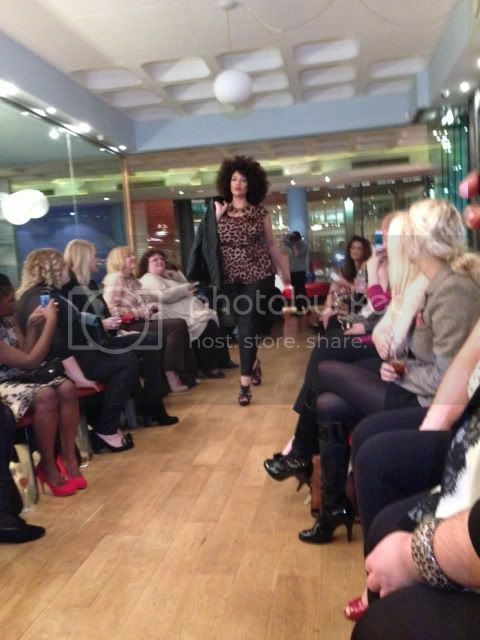 The event itself took place in the beautiful Bank Restaurant in central Birmingham. Before the event I met up with fellow bloggers Sian and Rosie before we went to the venue to meet Naomi. 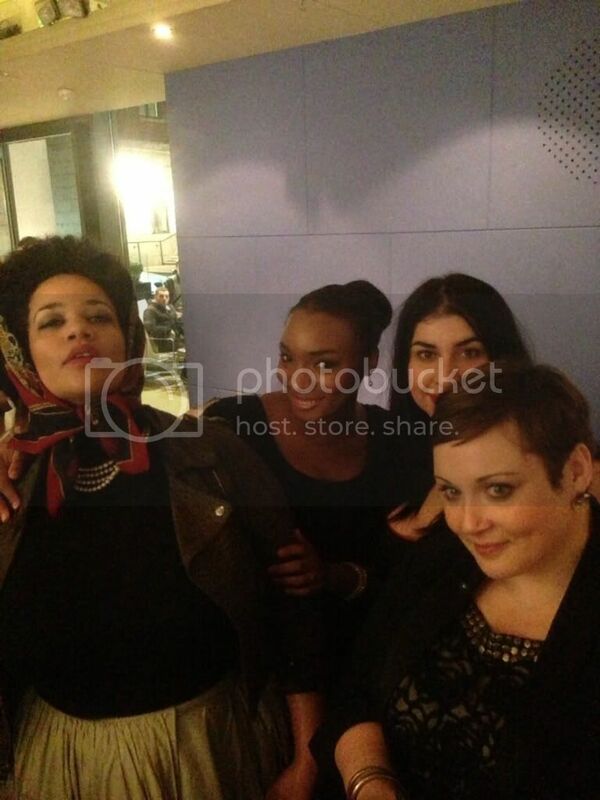 We were greeted by the lovely Curvaceous Inc Team, who were really welcoming, yummy canapés did the rounds and along with a delicious raspberry Bellini in hand we sat down to a catwalk featuring Dorothy Perkins, Navabi and ASOS Curve. Models supplied by Hughes Models strutted their stuff to tunes from the DJ and commentary from host Katie Mulcahy, Creative Director for Lisa Shepherd Salons. We were also treated to a talk from Owner of Dress XS a Plus Size occasion wear agency, it was really interesting to hear, and identify with the struggles Natalie had experienced when trying to find an outfit for her sisters wedding and how even when we find eventually do find something suitable we're then lumbered with a wardrobe full of expensive occasion wear we'll only get use out of once or twice. Natalie offers a service to sell those items on so that other Plus Size women can find a great outfit for their special occasion. Once the festivities were over, we spent the night chatting, mingling and boozing, and check me out hanging with the models...! I had a great night, a huge thanks goes out to the team for inviting me! Curvaceous Inc is on sale now, grab your copy via the website... and for more pictures of the evening head over to their Facebook page. I dunno that i'm much of a model, but would've loved to have taken part! eeek such a fun night! Must get my post up soon :) It was lovely seeing your beaut face as always! Looks like you had an amazing time ! Im so excited for Plus North this year !